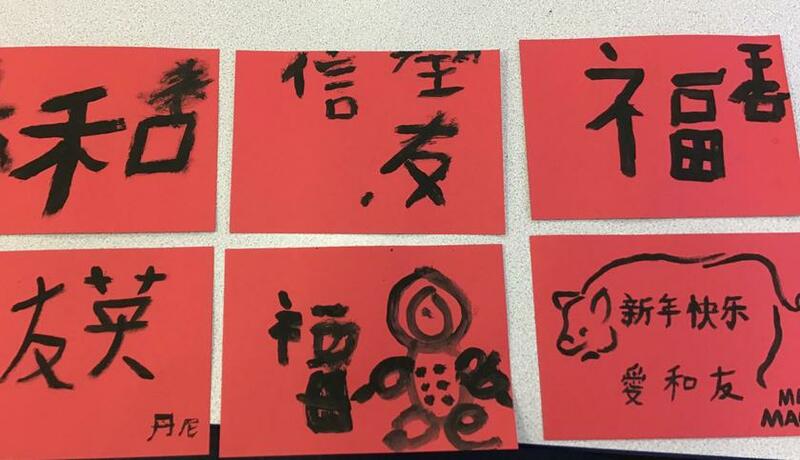 Happy Lunar New Year from Angelou class. Everyone is scared of something! What are you scared of? 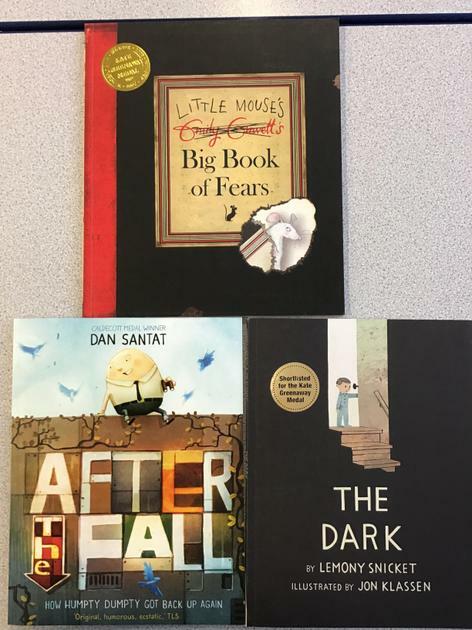 This term in literacy we have been looking at three fictional characters and exploring what it is like to be afraid and how they overcome their fears. 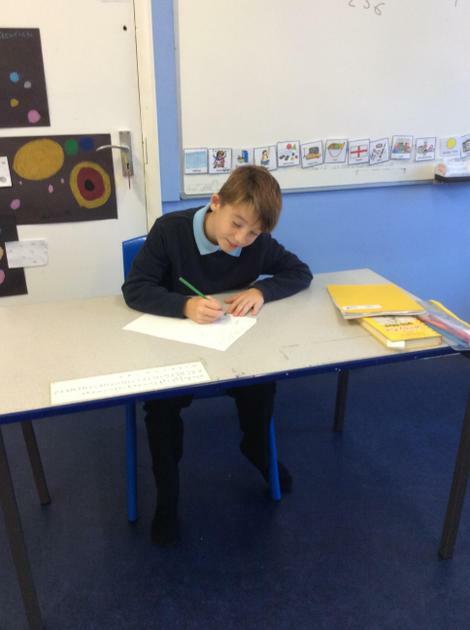 Next we will be looking at real life super heroes and using their amazing stories to write our own newspaper articles. 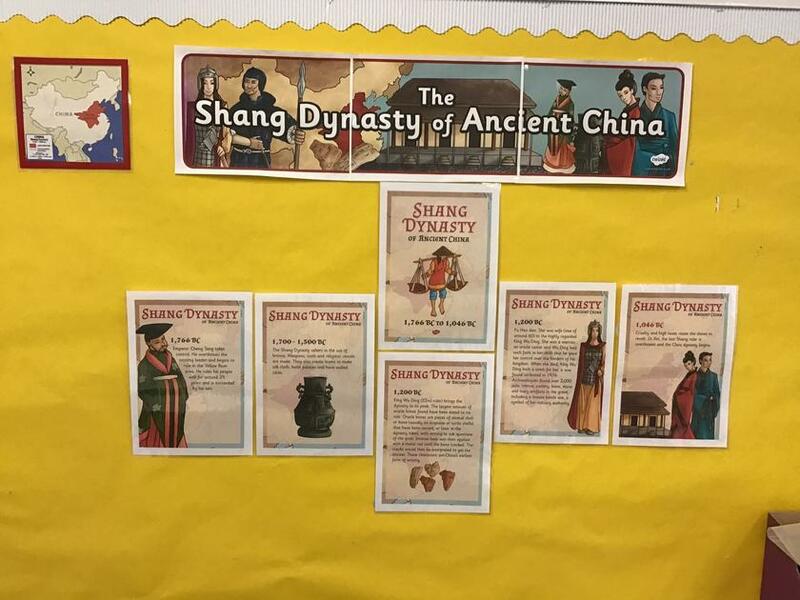 This term we are starting a new topic on the ancient Chinese civilisation of the Shang Dynasty. We will be using our geography, history and literacy skills to learn about this fascinating period of history. Already we have compared old and modern maps and practiced our timeline drawing skills. DT: Making dishes from around the world. Check out what our superheroes have been up to! 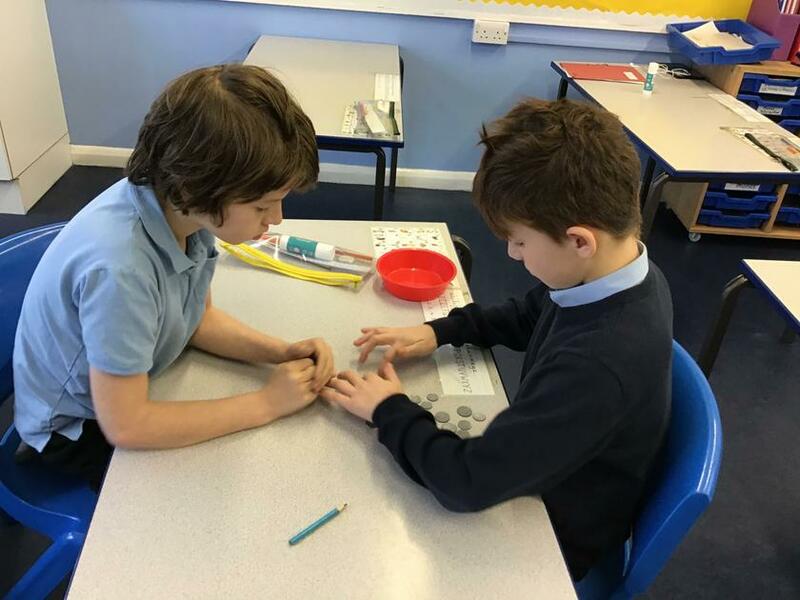 Angelou Class have just started a new maths unit. 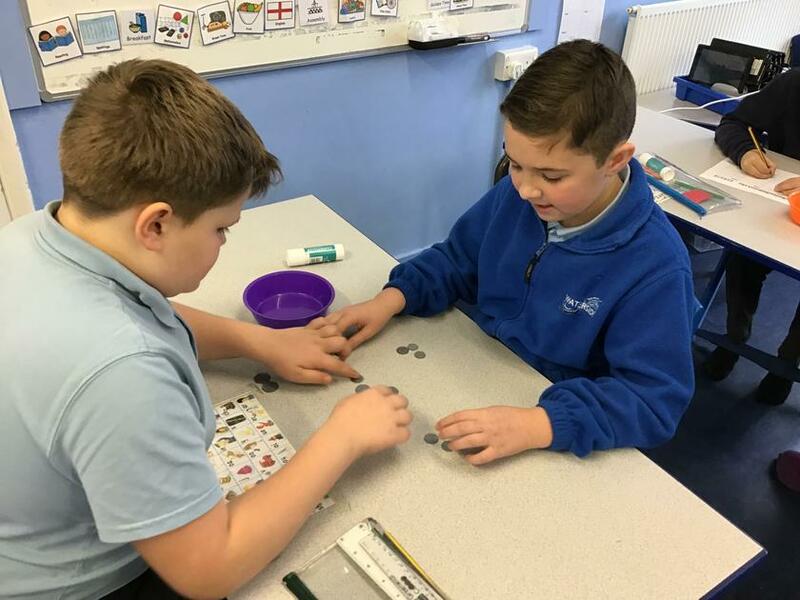 We are learning how to add and subtract money so that we can make sure we give and receive the correct change when we visit shops. 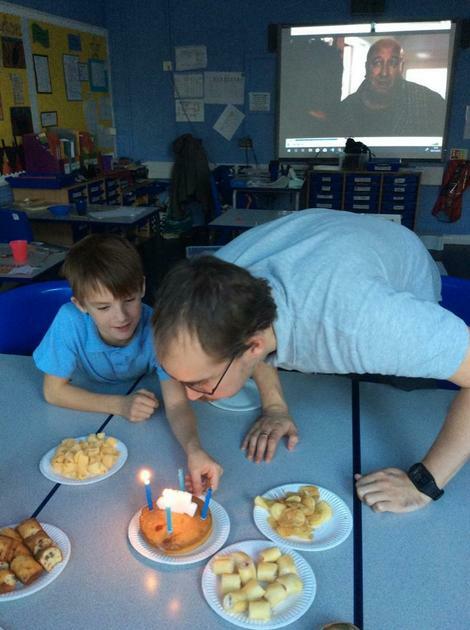 On Friday 9th November Angelou class surprised Mr Macey with some birthday cards, treats and kind words...THANK YOU!!!! In the first half term Angelou did food technology. 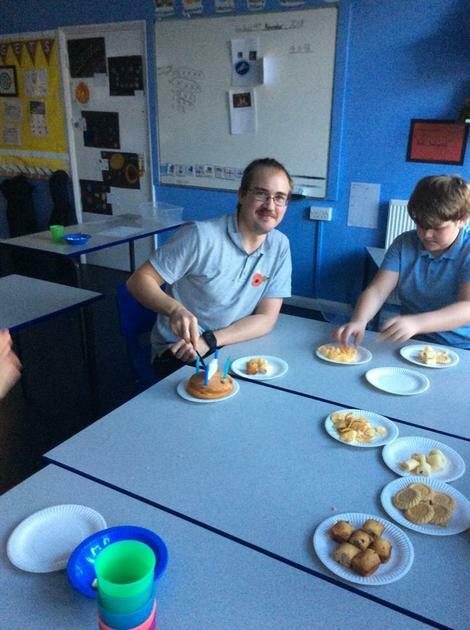 The children had a lot of fun making different dishes using potatoes as a main ingredient. 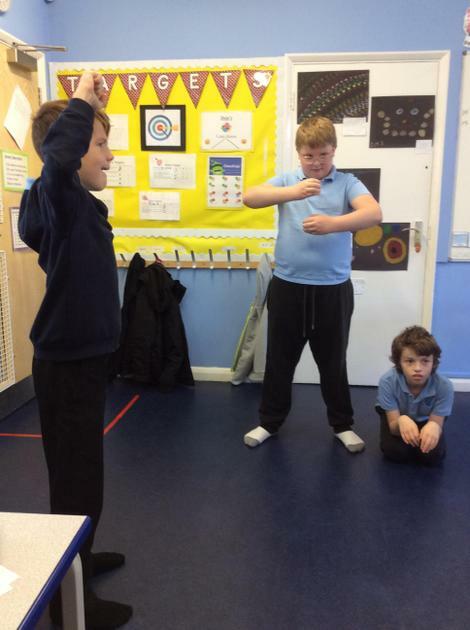 Check out the pictures of the superheroes in action by clicking on the attachments below. 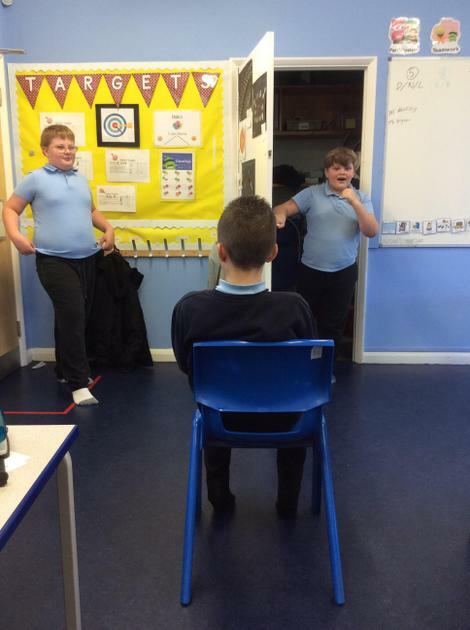 On Tuesday 10th October Angelou Class took turns to direct a scene from Pepys' life as part of our English topic of biographies and autobiographies. 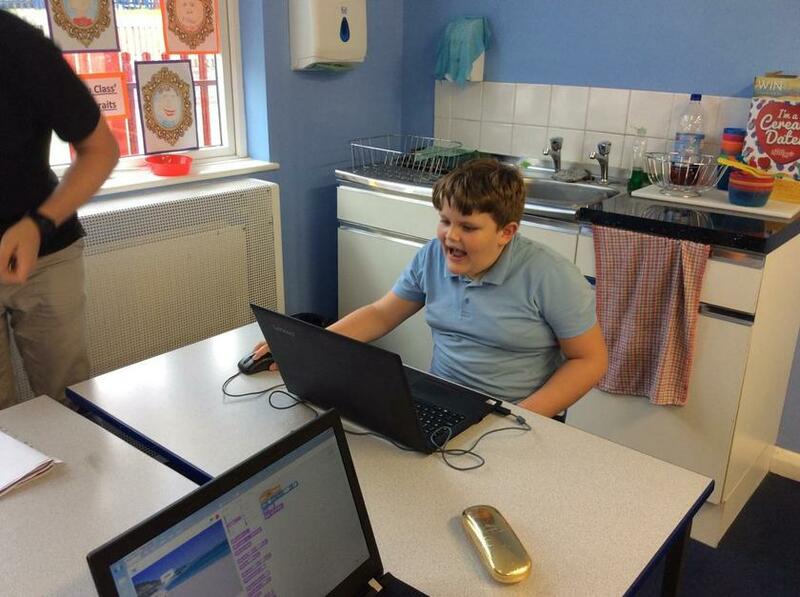 Today in Angelou class we had our first coding lesson together. 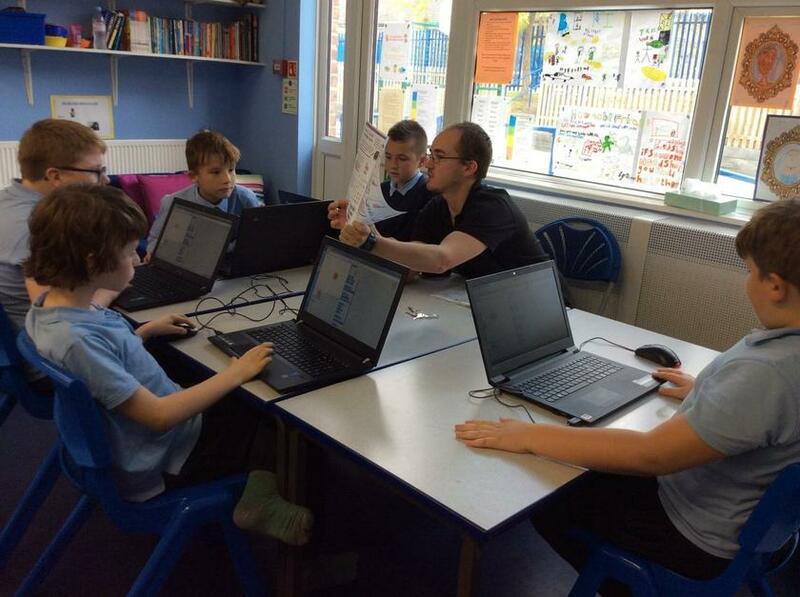 We enjoyed learning about sprites (computer based characters). We chose our own one and then learnt to make it move, speak and then added sound effects. 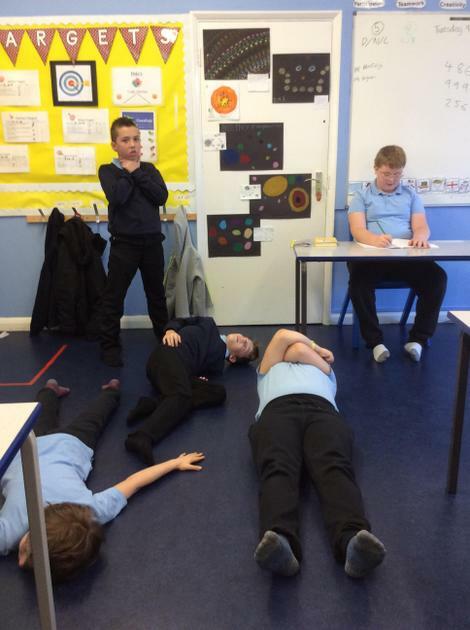 Some of us even had enough time to create a mini-story with our characters at the end! Week 1: biographies of famous people including Usain Bolt and Roald Dahl. 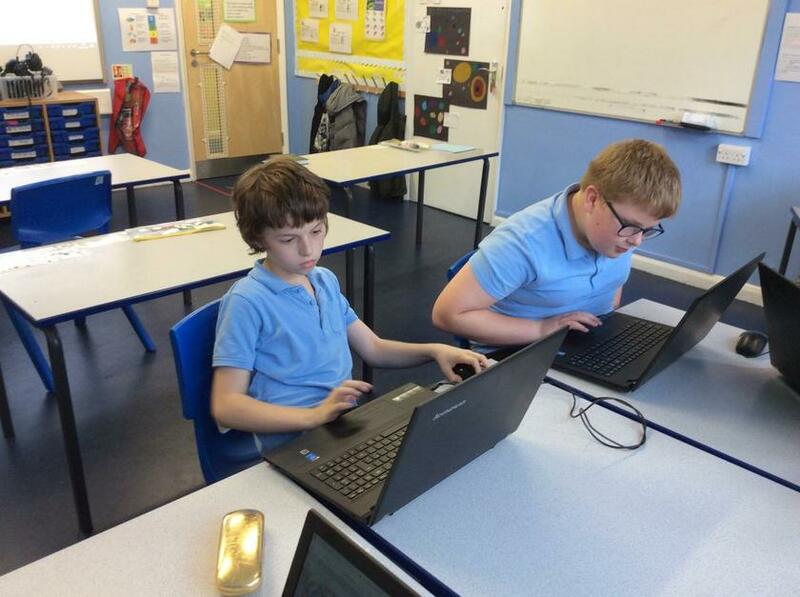 At Waterside this year we are using a new style of Maths lessons based on curriculum mastery. At first we all found the new style of questions a little scary (Mr Macey included) but after only just one week we have all gotten the hang of things and are now enjoying the new approach to learning and the challenges it brings! On Monday 17th September, Angelou class were the first to write, practice and perform their very own assembly for the whole school to watch. The school were captivated as we provided information, role-plays, quizes and interactive segments about our school's value of the week: appreciation. 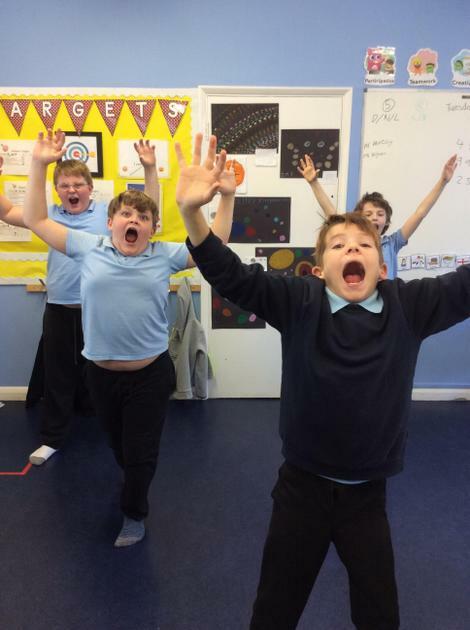 Every member of the class worked so hard to rehearse, learn lines and perform and we received lots of praise for our efforts...we also thought we saw a tear of pride roll down Mr Griffith's cheek! Well Done Everyone! 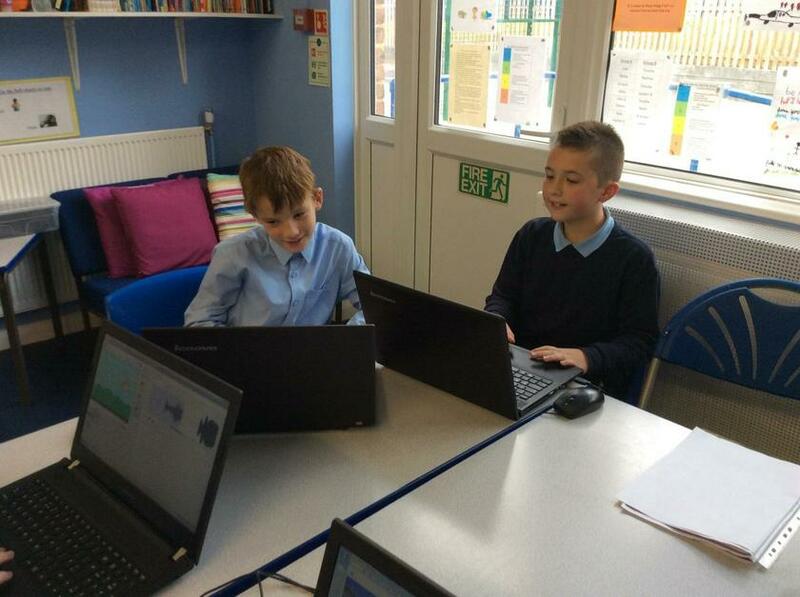 For PSHE this week, our class discussed our values and aspirations for the future. We all came up with a personal anthem (a song that represents our past, present or future selves). 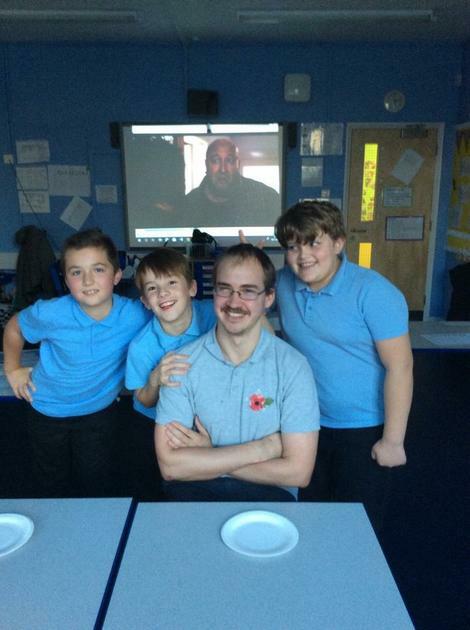 We then shared them with our class mates. As in previous years, our class names reflect a real life super hero - either British or from around the world. Mr Macey and Mrs Bignall are celebrating the work of an American poet, singer, memoirist and civil rights activist - Maya Angelo.